Cake Decorating for Kids (Beginners) using the Water Color Technique on the Sides and Multi-colored Star Flowers on the top. 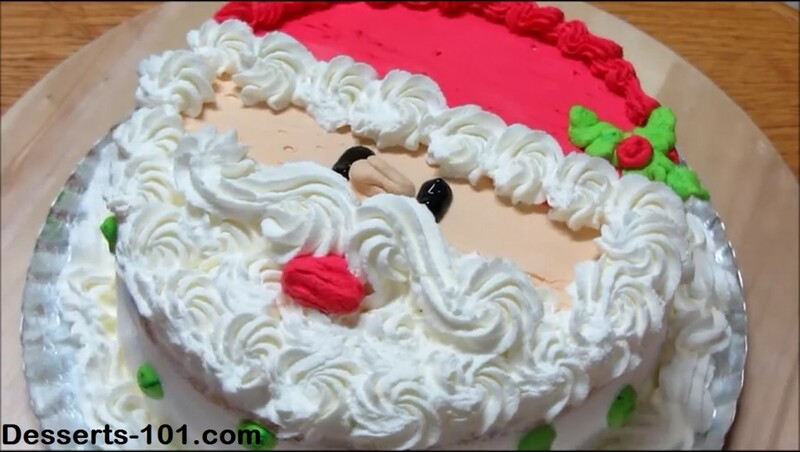 My finished Easy Decorated Cake for beginners. I used a water color technique and a rainbow stars. 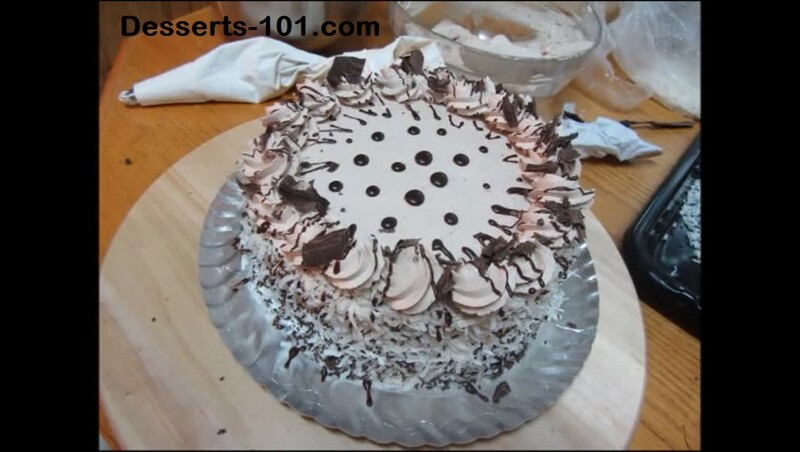 Everyone asks me how to decorate a beautiful cake for a beginner. 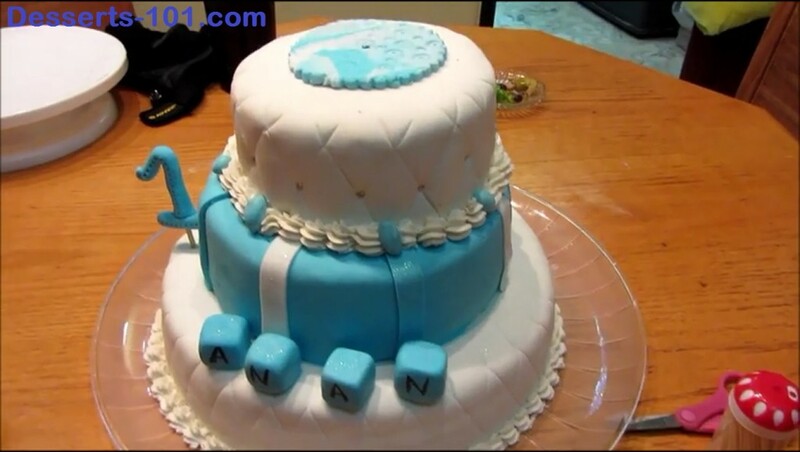 Well, this cake is for you. It looks fancy and people will think you spent a lot of time decorating when, with just a few tricks, you easily did it in a flash. That’s right you can do it too. Follow along and I will show you how it is done. How to make buttercream roses. 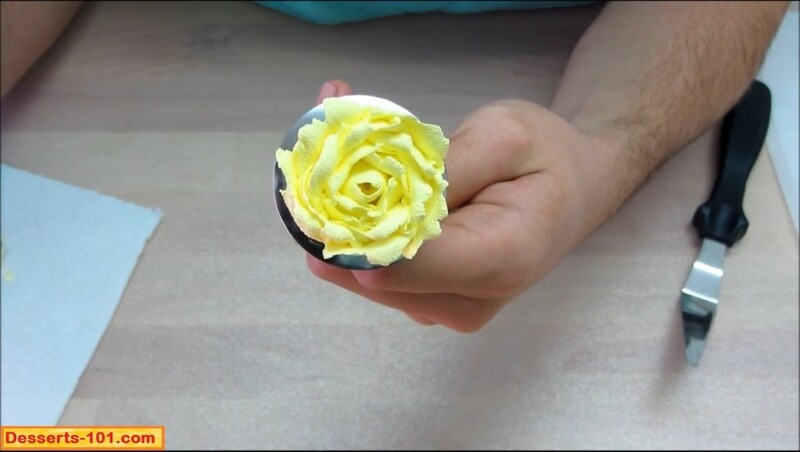 Learn how to make buttercream rose using a pastry bag fitted with a petal tip and a flower nail. The completed buttercream roses and then placed on parchment paper so they can be frozen prior to placing on a cake and the additional of leaves. 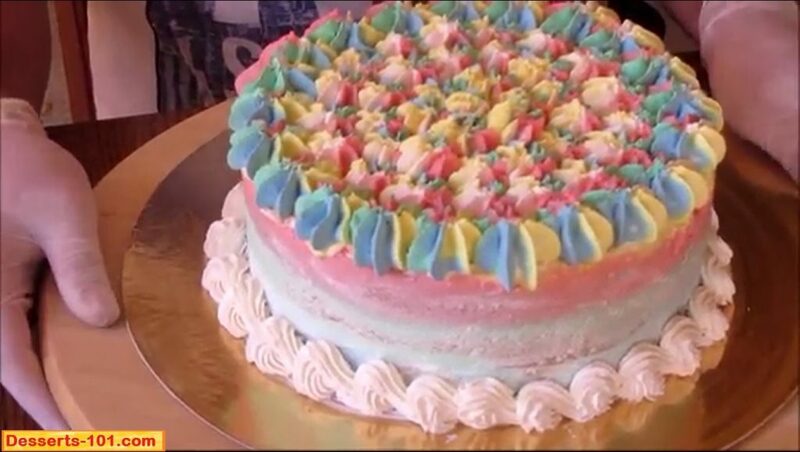 The Sinful Bakery Cake takes a while to prepare but it is well worth it. 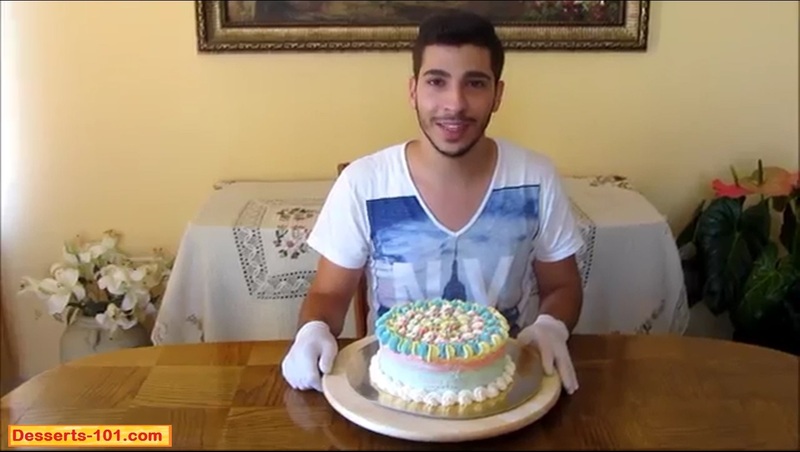 This is 5 layers of sponge cake with four different filings. 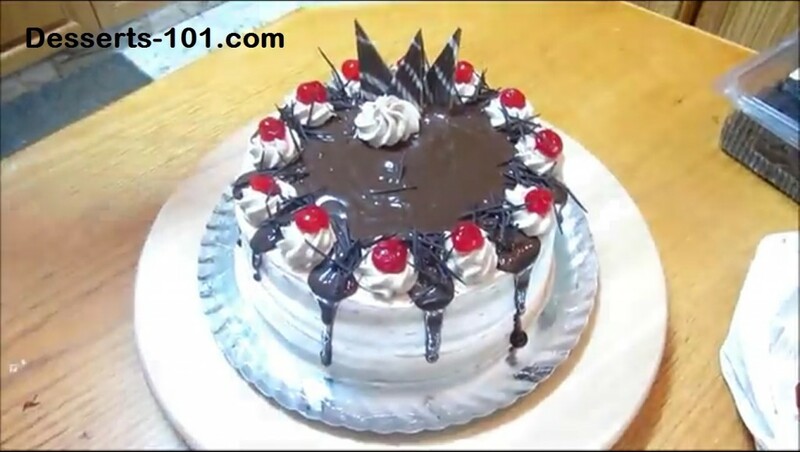 This one of my best selling cakes and I am going to share it with you. I have s[;it this up two posts and videos. The first post is the fillings. The second post/video is the assembly. Nutella seems to be the latest food craze. . . So how can we up the ante? How about by adding ground hazelnuts. Let’s do one better, combine it with my Best Secret Chocolate Cake and chocolate Swiss Meringue Buttercream. Now we’re talking! Now tell me, who out there does not love Oreo® cookies? 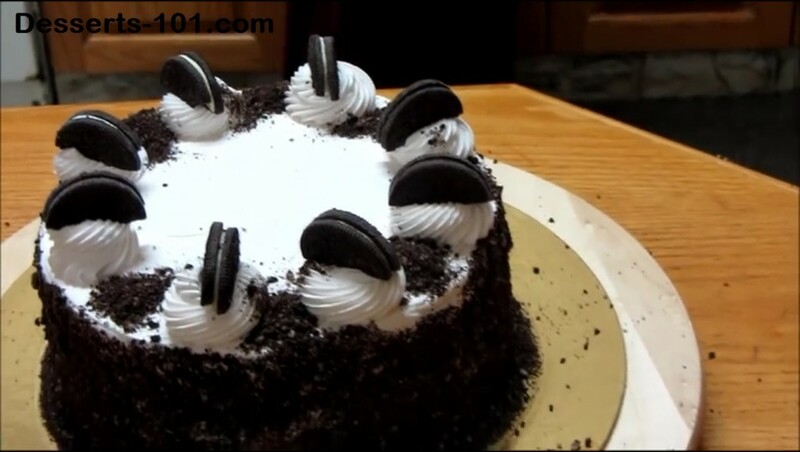 How about Oreos® combined with cake? Talk about good. 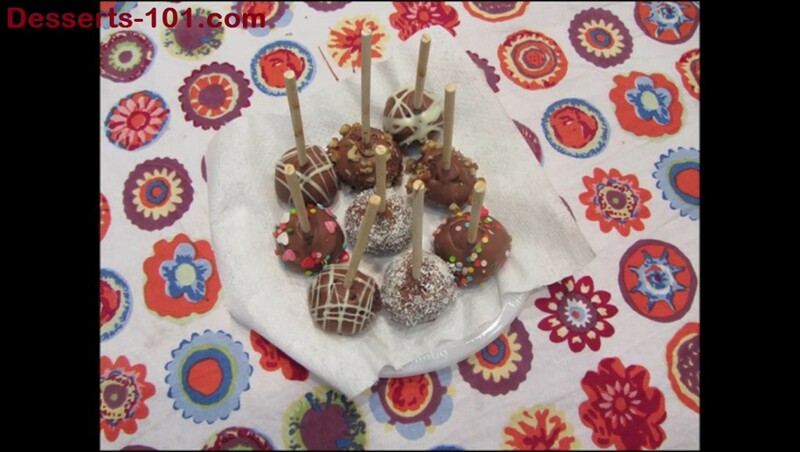 Put together a handful of my recipes and make this wonderful dessert. Stacking a tier cake can always be a challenge for the novice baker. Everyone has their preferred way of doing it. I like using fat boba straws or bubble tea straws. Use what you feel comfortable with. This techniques works great with two and three tier cakes. If you are planning to do anything larger four or more layers, this requires even more support so this may not be the technique to use. This is a remake video. The first time I did this many things did not go well. And of course I was still learning how to do videos. This one is much better. Make some yourself. enjoy! Is there a better way to serve ice cream in a dish? Sure there is. 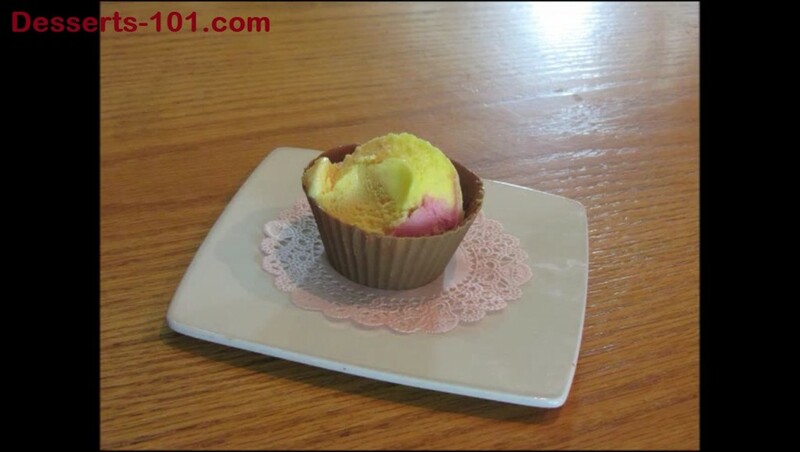 Try a chocolate dessert cup. These cups are easy to make. Do not limit yourself to just cup cake liners. Any kind of simple silicone mold may work. Also these can be used for more than just ice cream. . . . 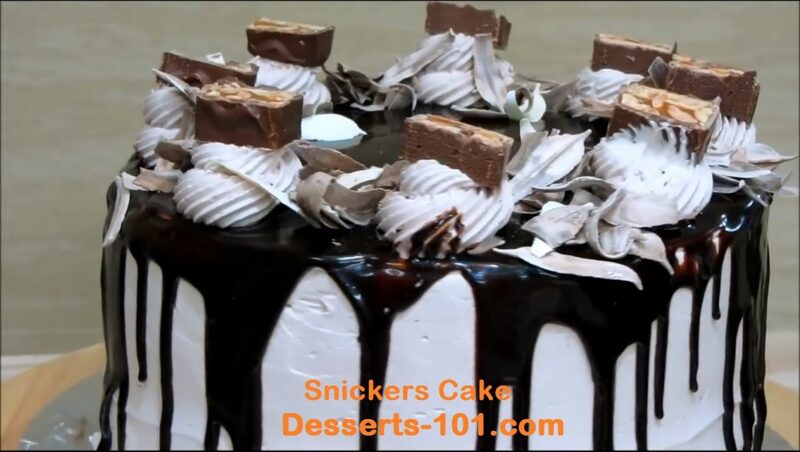 Imaging a lovely chocolate mousse or filled with candy for a party favor. The possibilities are endless.